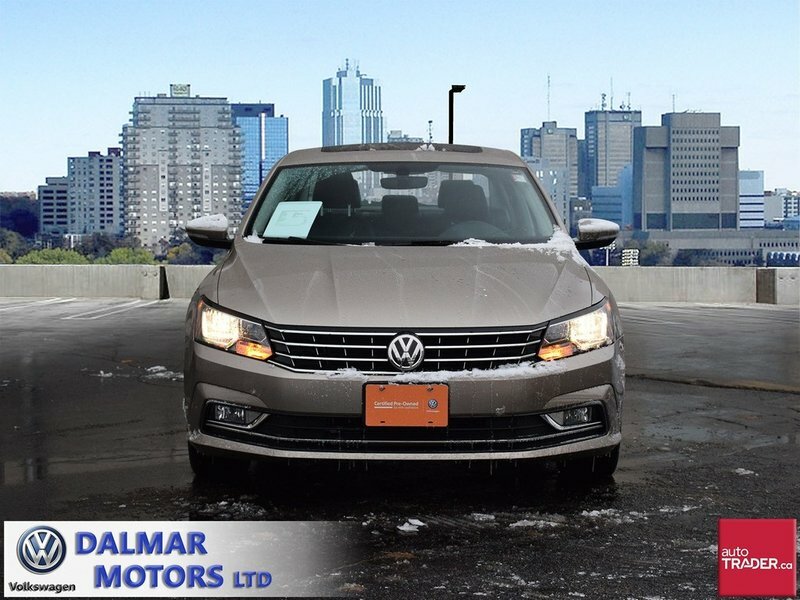 2016 Volkswagen Passat Comfortline w/ Tech.Pkg. 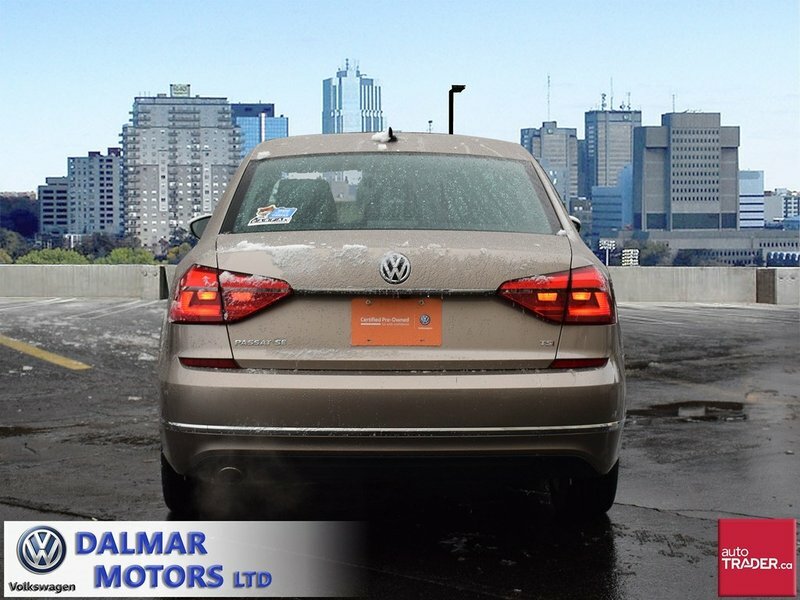 Very low km's, super clean, fantastic color. Fully equipped used Passat Comfortline with the Tech. 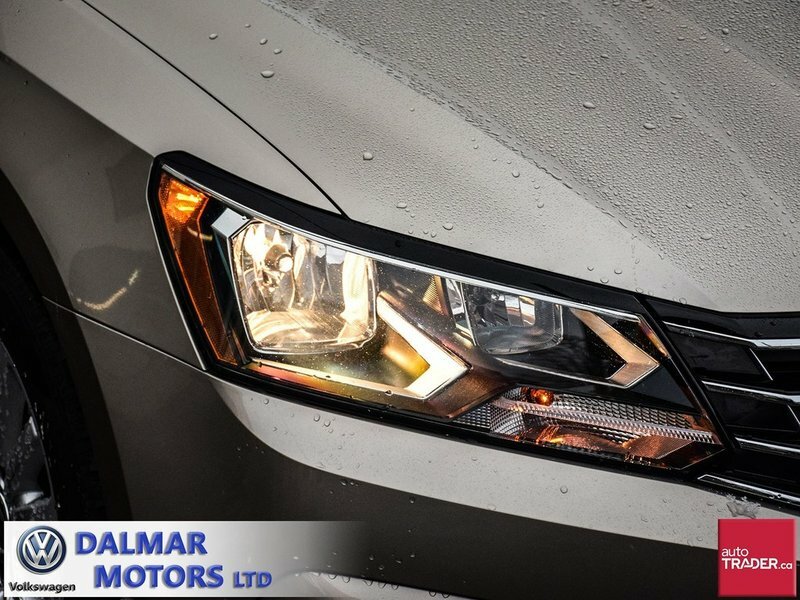 Pkg., full power package, heated seat/ mirrors, 17in alloys, Navi, Fender Premium Audio, power driver's seat, adaptive cruise control, fog lights, front assist, App-Connect, ABS, traction control, auto headlights and wipers, bluetooth, blind spot detection and much more... 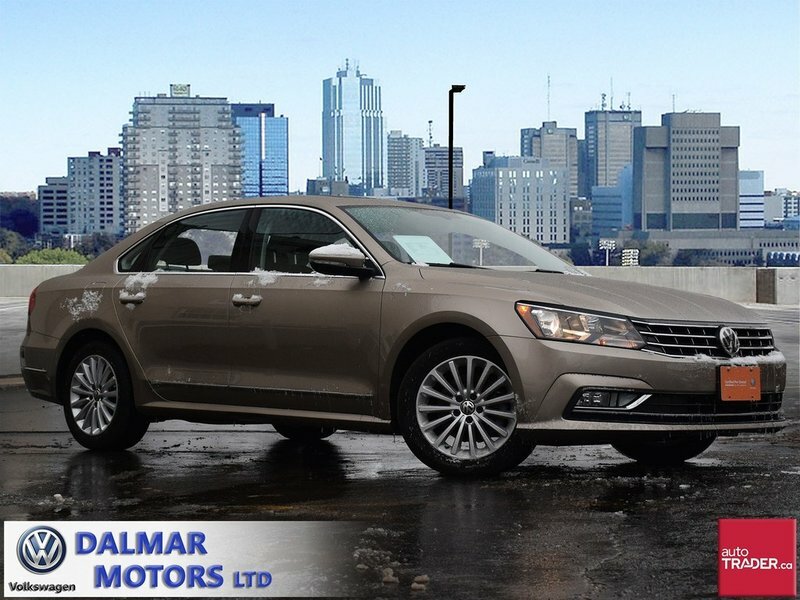 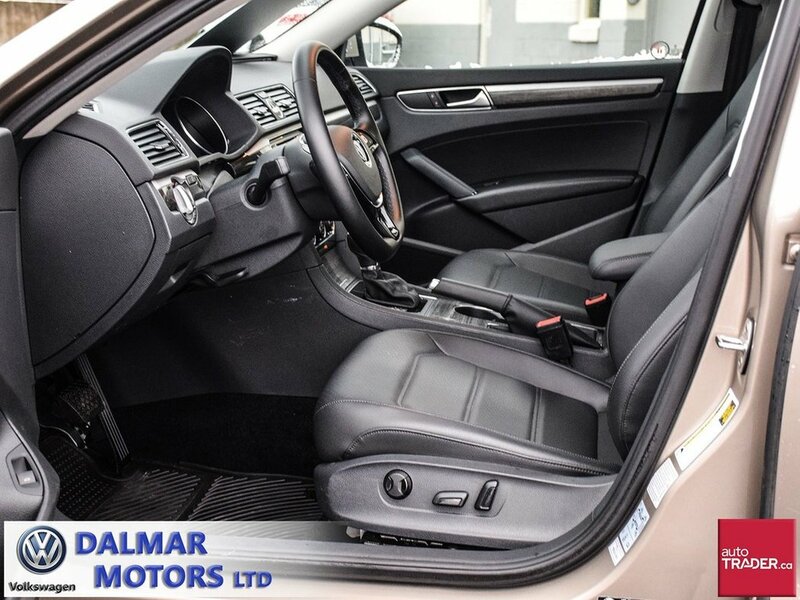 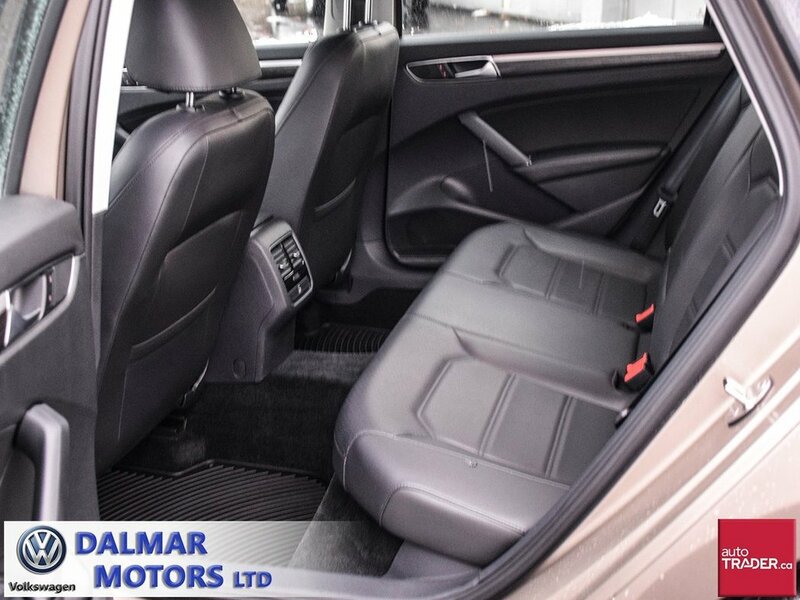 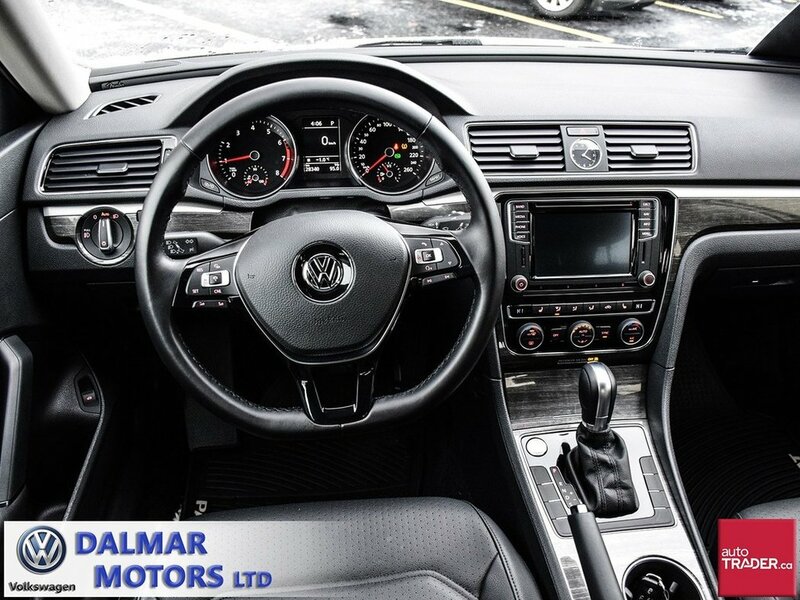 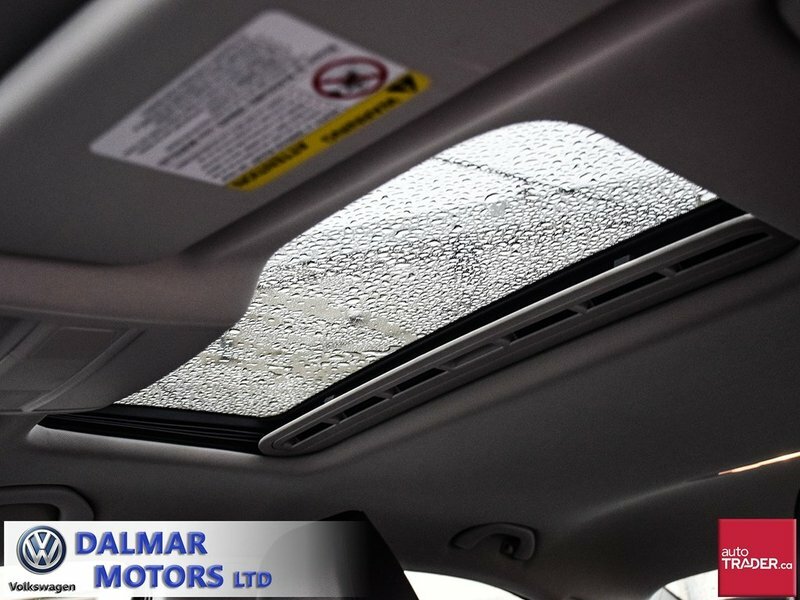 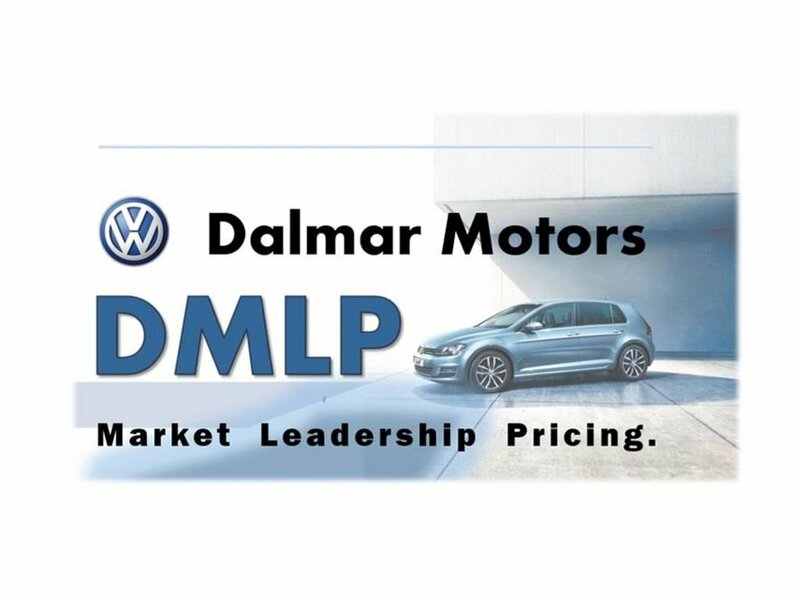 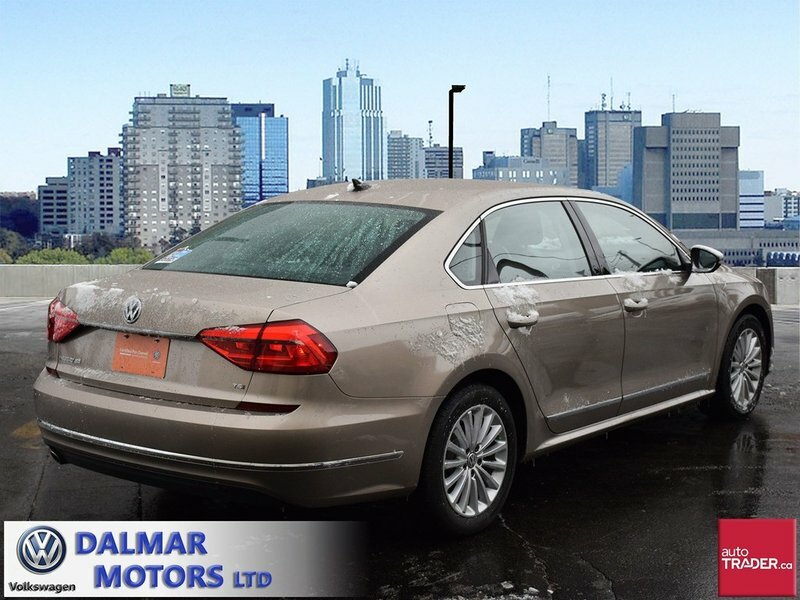 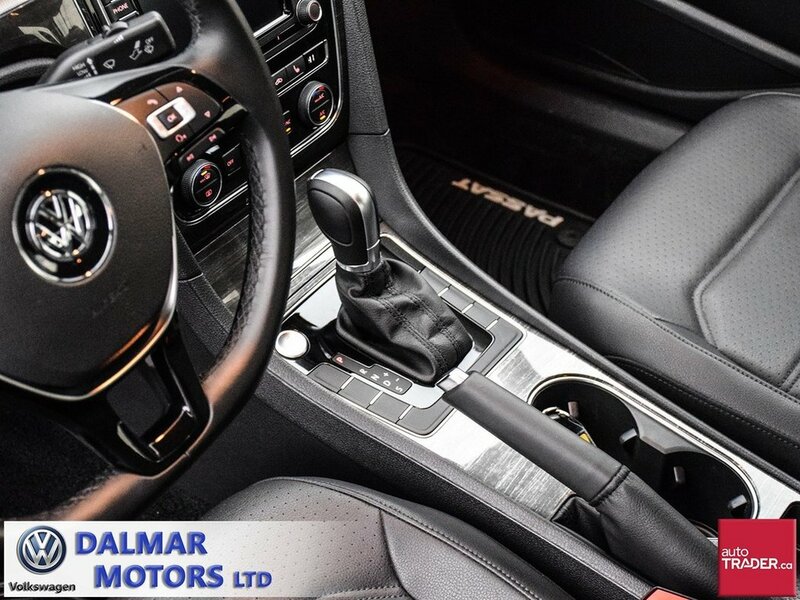 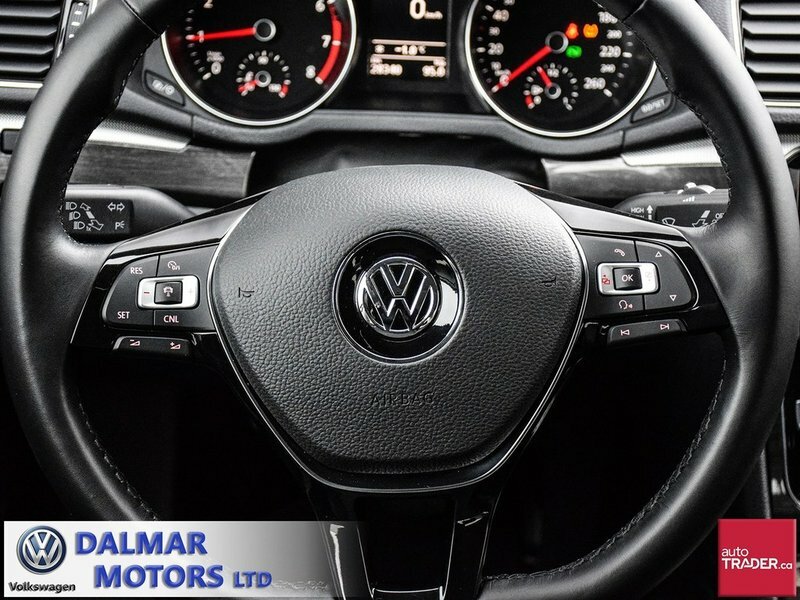 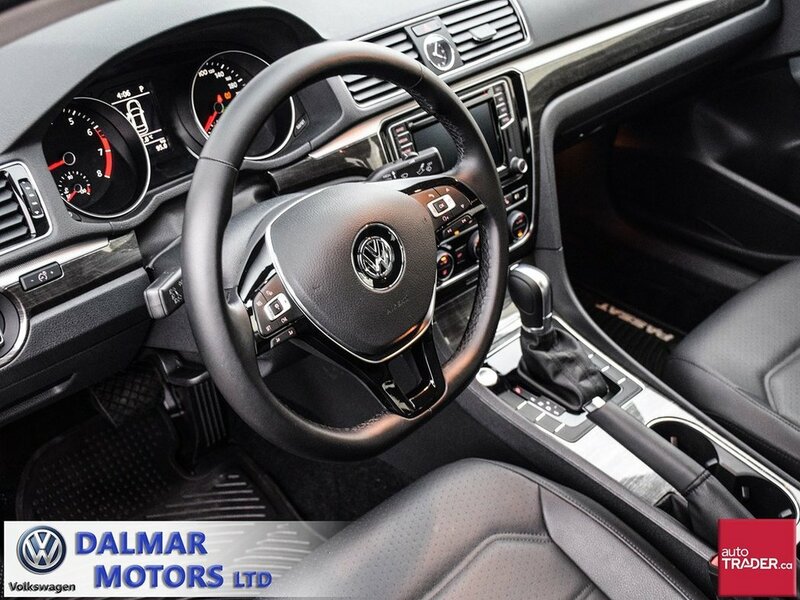 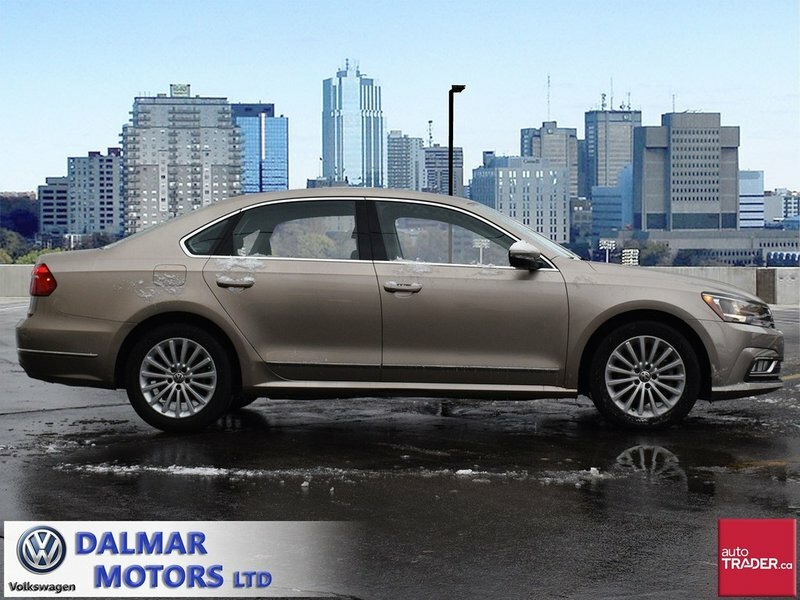 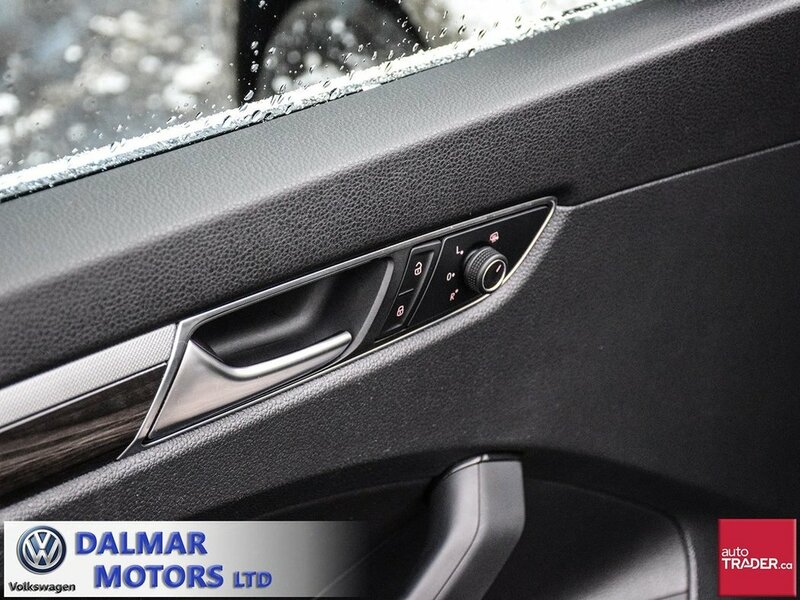 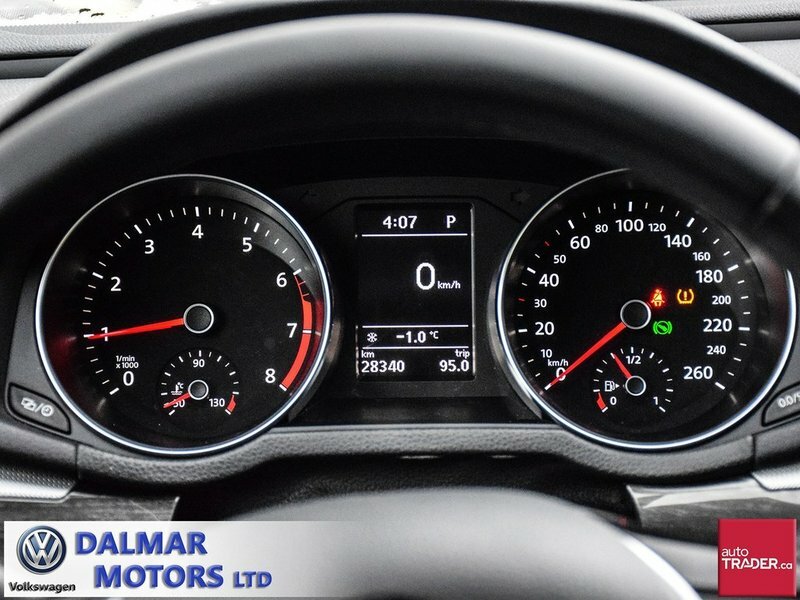 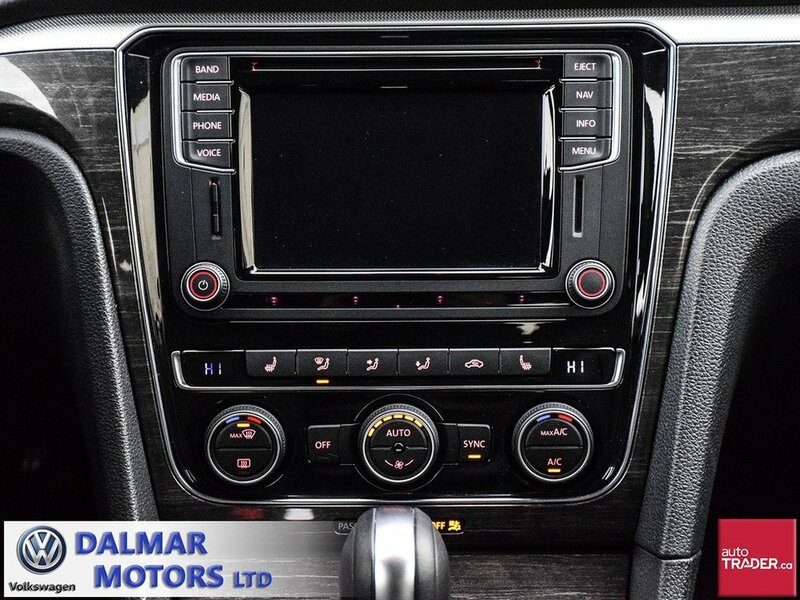 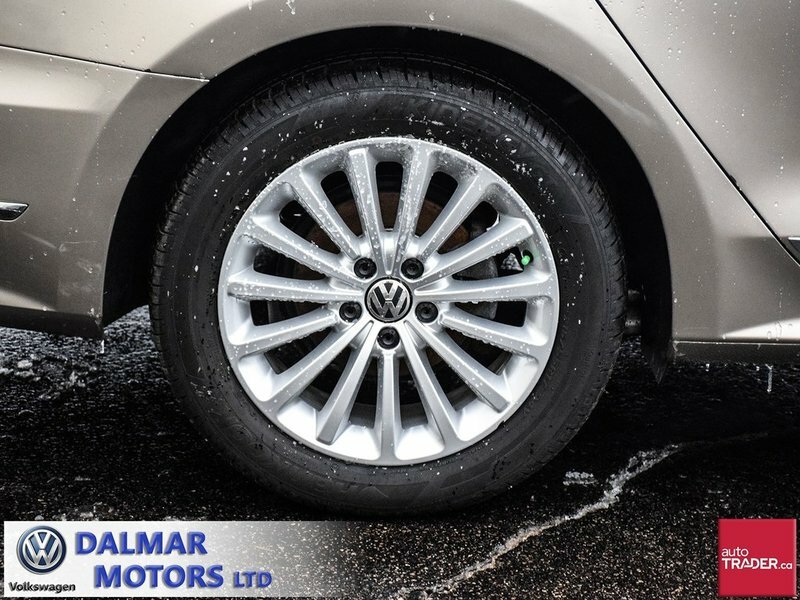 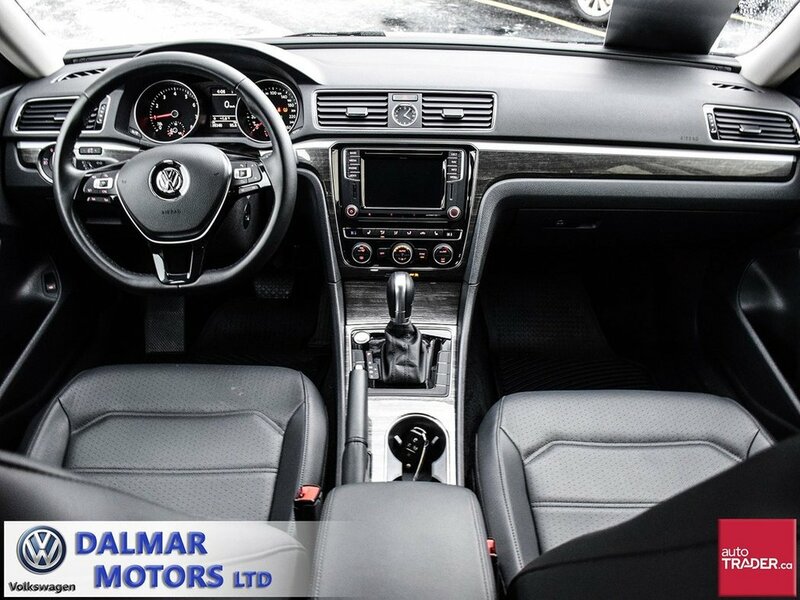 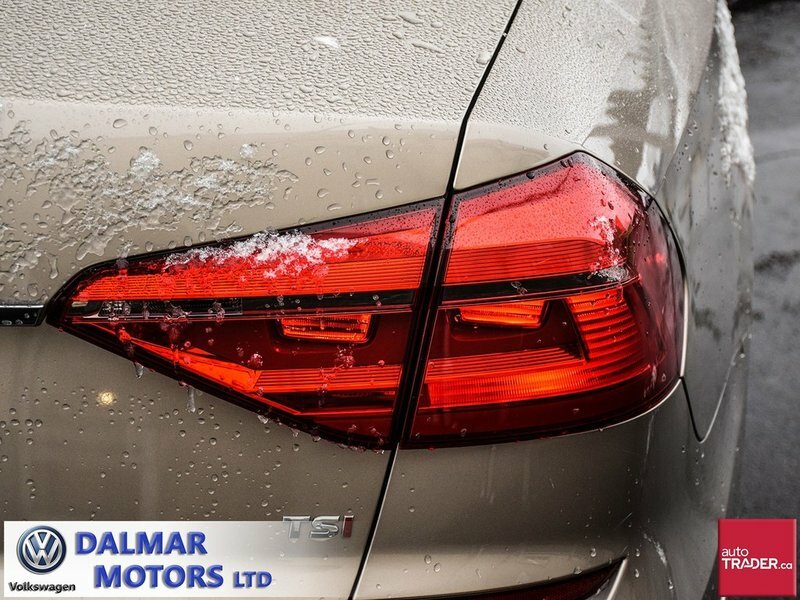 This Passat can be financed from only 0.9%, please contact the sales department at Dalmar VW to arrange a test drive and viewing.